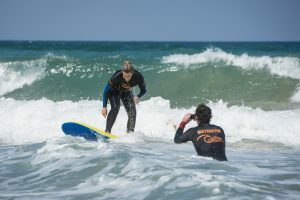 Learning to surf at your own pace with your own surf instructor is the best way to develop existing skills or be introduced to the sport of kings. 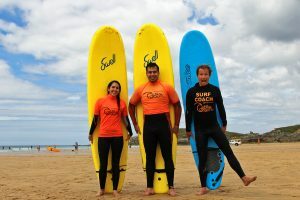 Our Private Surf lessons are affordable and focussed not just for you but for couples, friends and families – learn to surf in the comfort of your own private group and get the most out of our instructors, your group and the experience. See our range of exclusive lesson formats & prices. All activities are two hours long from once you are ready. 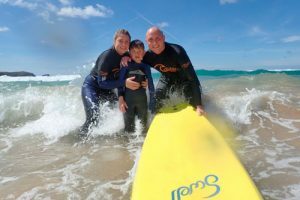 Perfect your technique with one on one surf tuition. 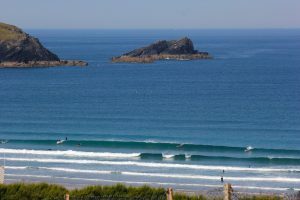 Three progressive surf lessons at three separate Cornish beaches. A fantastic way to share some unique time together. Young or old, rain or shine a great experience for all. 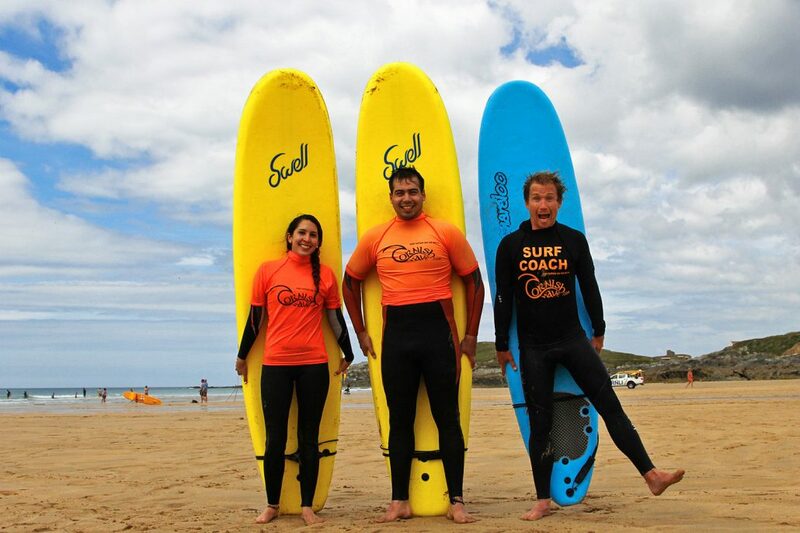 Our private surf lessons start with discussing your surfing goals and current level of skills. We use the independent ability measure iAM bands to help us assess and track your skills giving both coach and surfer a clear understanding of the path ahead. Your private surf coach is the best way to get ahead with your surfing. A bespoke lesson with coaching tailored to make sure you understand all aspects of surfing, getting you up and running as soon as possible! 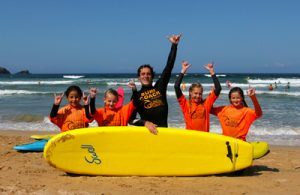 Our private surfing lessons are scheduled with the ocean in mind. 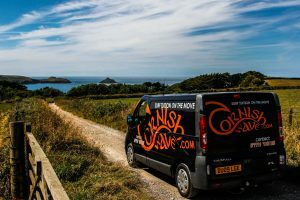 If you can’t find availability below get in touch at hello@cornishwave.com or 01637 872031 between 7am – 9pm each day.